Marc Brutten is founder and Chairman of Brixton Capital. Recognized as one of the most prolific real estate investors on the West Coast, Marc has acquired over 800 buildings, totaling 39 million square feet in transactions valued at over $4 billion USD since 1978. 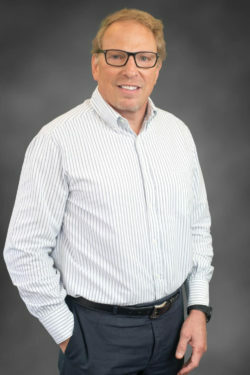 Marc has founded or been an initial investor in numerous private and public companies including Westcore Properties, Westcore Europe, Westtown Estates, First Industrial, TriNET, California Republic Bank, Randall Cosmetics, Ritz Camera, UMI Industries, New Jersey NETS, Airport Development Partners, and numerous other companies. Prior activities have included serving as a board member of the San Diego Community Foundation Real Estate Board and the University of California at San Diego alumni, where he was a University Trustee and a graduate. An avid Martial Arts practitioner, he holds black belts in Judo and Brazilian Jiu Jitsu and was the 2012 World Masters Jiu Jitsu gold medalist. Contact Marc at (858) 683-7100 or mbrutten@brixtoncapital.com .